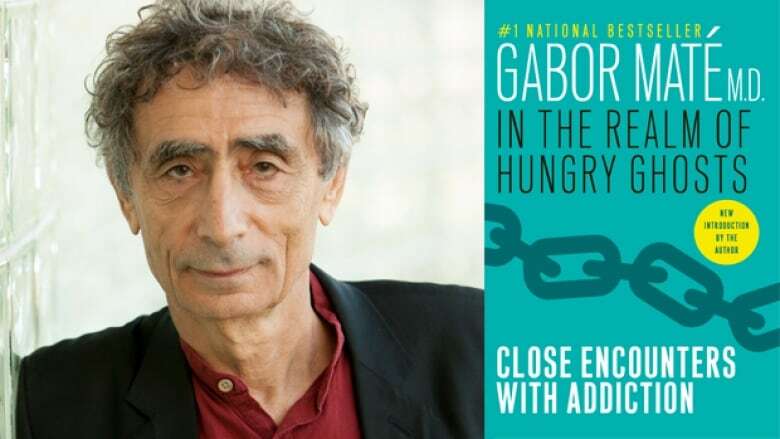 Ten years after the publication of his best-selling book 'In the Realm of Hungry Ghosts: Close Encounters With Addiction,' Dr. Gabor Mate has released an updated version to address the opioid crisis. In 2008, Dr. Gabor Maté released his best-selling book about the opioid crisis. Now, 10 years later, he is re-releasing In the Realm of Hungry Ghosts: Close Encounters with Addiction with an update to address the state of the opioid crisis today. 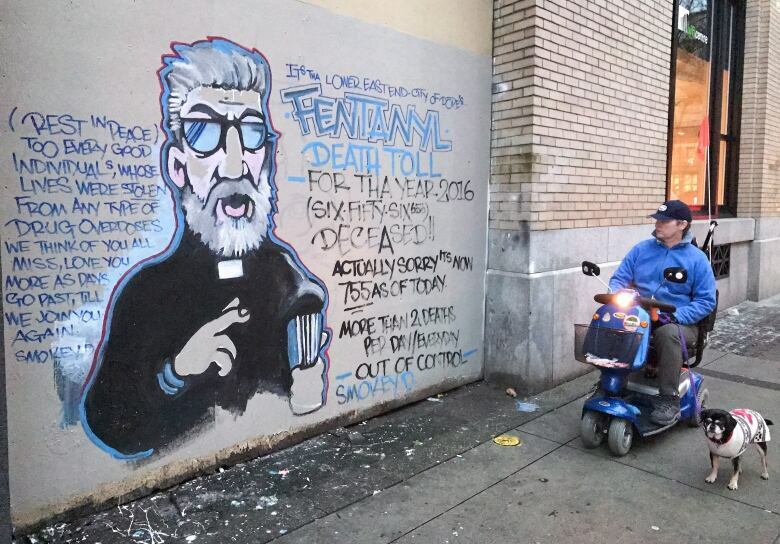 The retired physician spent more than a decade working with addicts in Vancouver's Downtown Eastside neighbourhood. His book chronicles the lives of people struggling with addiction. In the Realm of Hungry Ghosts is often cited by first responders and those affected by addiction, although Maté also has plenty of critics. But despite the book's lasting impact, Maté argues that empathy for those battling addiction is still lacking in 2018. He spoke to Day 6 guest host Rachel Giese about his book. Why was it important for you to re-release the book with an update on the opioid crisis? Since the book was published 10 years ago, it's had quite a resonance in this country, in the U.S. and abroad. People far-flung have told me that it saved their lives, it changed their view of addiction or it made a big difference to their families. But the fundamental issue is that the book addresses — the origins of addiction and a sane and humane way of treating adiction of all kinds — has not become mainstream practice or awareness yet. 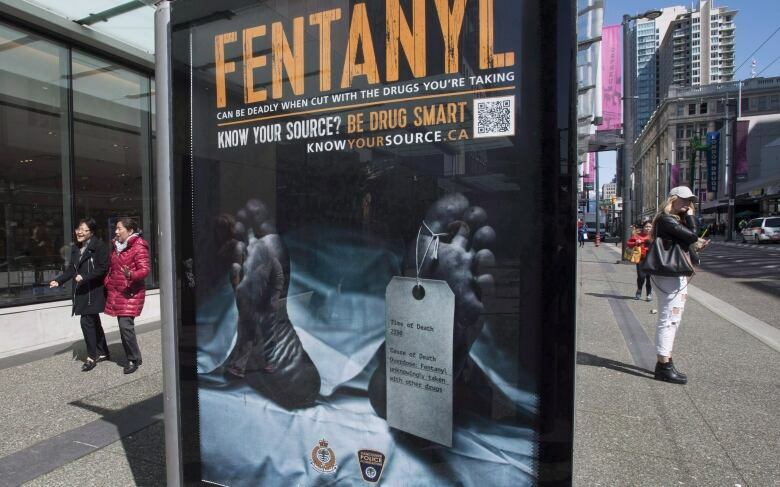 So I think the message is very important, especially in light of the current opioid overdose crisis where we're seeing untold numbers of people dying for preventable reasons. What's the most common false assumption that's made about people struggling with addiction? There are two dominant ones. The first one is that addiction is a choice that somebody makes, that people choose to be addicted and therefore they need to be punished for it — because how do we deal with bad choices? We punish them. Now, the other belief, which is the mainstream medical perspective, which is more humane and more forward-looking, is that addiction is a disease of the brain that's more or less inherited genetically. That, at least, doesn't blame people — because you don't blame people for genes they inherit — and it offers the possibility of treatment rather than punishment. But it also ignores the historical, social and personal factors rooted in trauma that really are the causes of addiction. 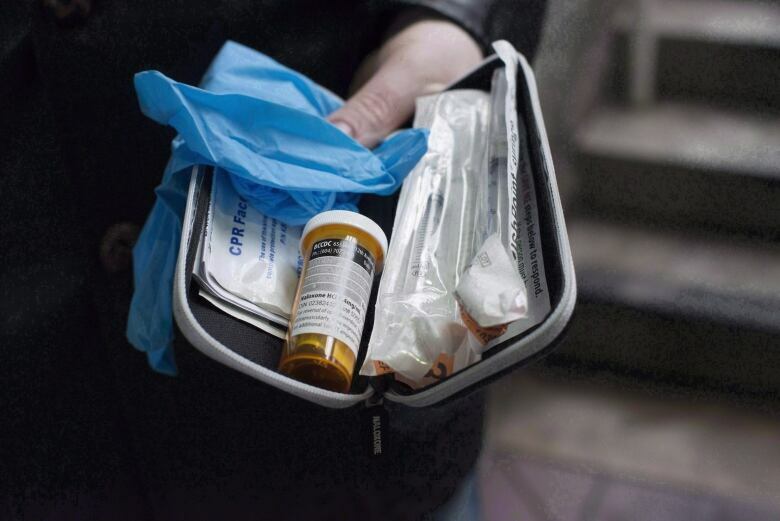 How is Canada contending with this health crisis in your opinion? I have to say a whole lot better than I might have hoped or at least expected 10 years ago when I wrote the book. Because when the book came out, we still had a federal government that was completely against supervised injection sites, for example, or the provision under observed circumstances of prescribed heroin to dependence users who needed it. We had a completely retrograde federal policy which has opened up quite a bit under the current administration. We're seeing much more open-mindedness about harm reduction and programs to alleviate the suffering and death toll from addiction. But we haven't gone nearly far enough. Ontario just elected a provincial government that is ideologically rooted in much the same mire that the previous Conservative administration was stuck in, so we'll see what happens. It's two step forwards and one step back. But it's much more encouraging now. The way that you think about the root causes of addiction goes against the grain of a lot of other people that are working in the field who say that this is a disease of the brain — whereas you argue that the root cause is childhood trauma. What do you say to those who argue that your take doesn't reflect the full answer? I don't boil it down to a single root cause, and I agree that it is a disease of the brain. The question is, what's the origin of the disease? What I invite those critics to do is to look at the scientific literature. We know now that the human brain develops in interaction with the environment, and that which circuits develop and which brain chemicals will be present depends very much on the emotional environment in which the child grows up. We know how this works on the biochemical and the neurophysiological level. The problem is that this brain developmental science has not been taught in medical schools yet. Even though it's 30 years old, it still hasn't entered the medical curriculum. The average medical student does not get a single lecture on trauma. They don't even hear the word in medical school when it comes to psychological trauma. So how would they know anything about it? Having said that, I don't rule out some genes that may have played a role, and I don't rule out other factors. But I'm saying trauma is the common significant factor. What do we do to combat the despair that could amplify the problem of substance abuse and addiction? I think we live in an insane culture. By insane, I mean a culture that does not meet real human needs. It meets our physical and economic needs, for the most part, for many people — at least in the privileged West. But at the same time, it alienates people. It cuts people off from themselves, from their gut feelings, from nature [and] from other people. It sets people against each other. We're destroying the earth. It's a very unhealthy system that we're living in right now. So where's hope in that? Hope in that is people realizing that we live in troubled times, to look for solutions within themselves and within their communities and ... recognizing our spiritual nature, that we have needs beyond the physical ones. We have to look at the other needs we have that this way of life just does not satisfy. This transcript has been edited for length and clarity. To hear the full conversation with Dr. Gabor Maté, download our podcast or click listen above.